Heightened prospect of funding for Rosses Point erosion containment following visit of minister. 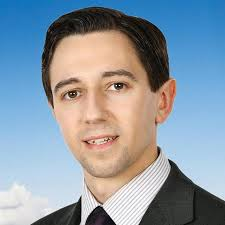 Harris to work closely with Sligo County Council on the issue. constituency TD, Tony McLoughlin, the Minister met with a delegation of chamber of commerce and local Sligo business interests, as well as councillors and TDs. 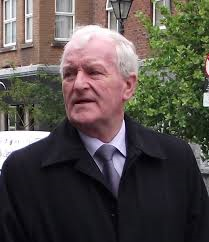 Tony McLoughlin TD, Fine Gael Sligo-Leitrim. is pivitol to the economy of the region. The Minister has indicated that he proposes to work closely with Sligo County Council in seeking to resolve the issues and provide funding for remedial works. Deputy McLoughlin earlier this week also succeeded in securing government funding of €50,000 towards the Yeats 150 Festival and has also been instrumental in procuring investment in industrial infrastructure which the IDA has said could yield upwards of 200 jobs for Sligo. Previous PostO’Cuiv says Dáil debate on dairy crisis long overdue.Next PostICSA objects to proposed Dublin-Galway greenway.